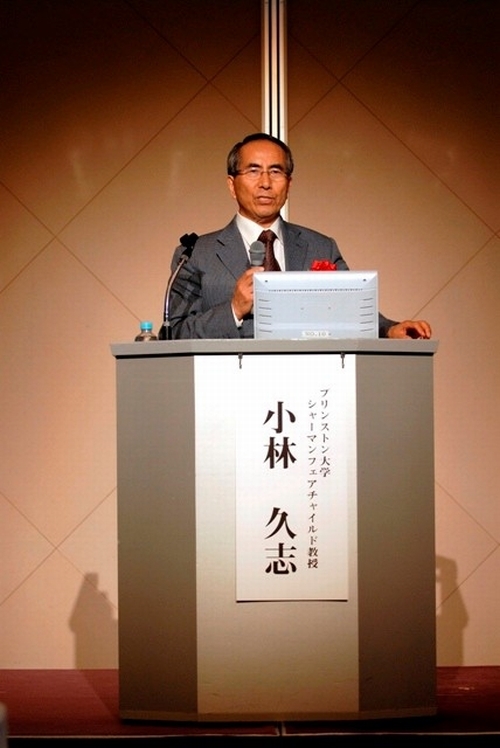 I delivered a keynote address “New-Generation Network Architecture: Its Opportunities and Challenges,” at the Opening Ceremony of the Keihanna Research Laboratory of NICT (National Institute of Information and Communication Technology) . Monday, June 23rd, 200811:45 pmThis entry was posted on at and is filed under Uncategorized. You can follow any responses to this entry through the RSS 2.0 feed. You can leave a response, or trackback from your own site.